Ever since the invention of the touchscreen keyboard, Autocomplete has been around to make the transition from physical to touch keyboard easier. Its sole function is to somehow predict what you will say next, and make it a tap-able option for you as you type. This not only saves time, but also makes typing much faster as well. 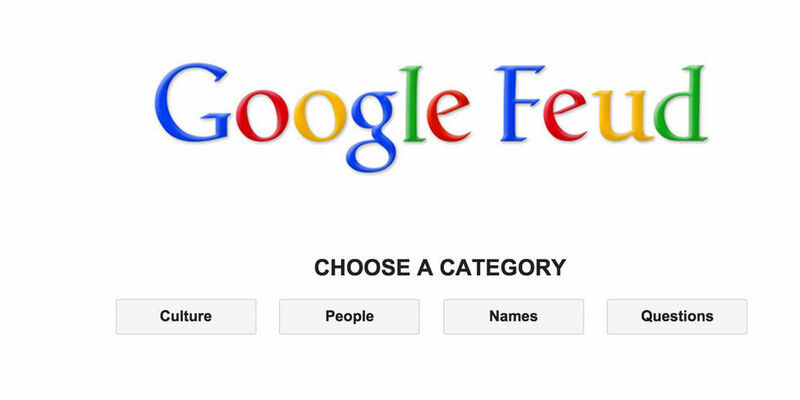 And now, Google Feud has taken that concept and turned it into a Family Feud-style game, asking us the important question: How sure are you of the mind behind the Internet? This is how it works: You start off by picking one of four categories: Culture, People, Names, and Questions. 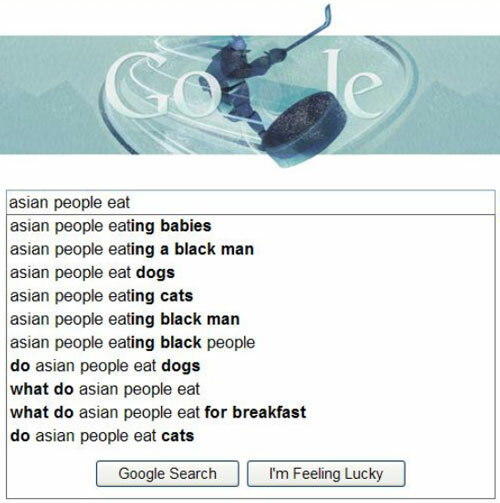 Google Feud provides the first half of a search query under that category, and you fill in the rest. Your goal is to guess as many of the most popular queries as you can. Here’s a tip: Be very specific with your words, as Google Feud does not do a very good job at combining similar words such as “plane” and “airplane”. You get it wrong, that’s a strike. Bonus tip: there’s no built-in multiplayer option as yet, but it’s still a pretty great game to play with a friend. 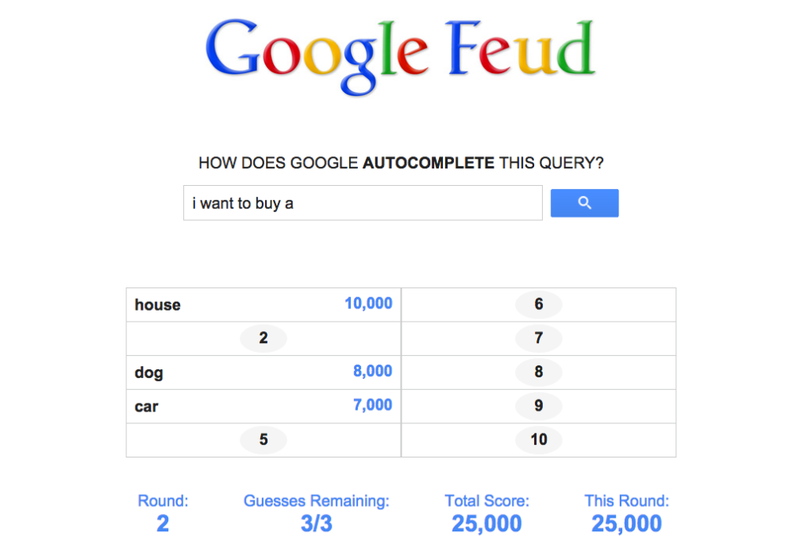 So go ahead, call a friend over and have some Google Feud fun!